jonatjonjdlif has no other items for sale. 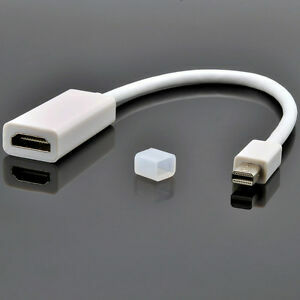 Connector(s) B: HDMI 1.4 Standard Female Cable Length: 3/4ft. Got just what I ordered! Great seller! Thanks! Fast shipping and good service, and the item works perfectly! Fast delivery; I highly recommend this vendor! Item as described • Fast Delivery • Recommended Seller! !